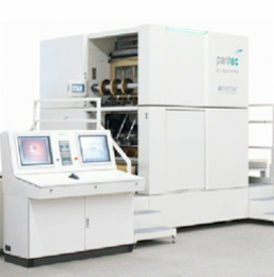 Pantec GS Systems provides application optimized foil embossing solutions, namely flat bed for narrow web and rotary for wide web. Both embossing technologies operate stamping and embossing in one single tool, achieving perfect register between foil and embossing. On narrow web the flat bed process has great advantages for hot foil embossing: deeper reliefs, and for the embossing there is no register error possible. Furthermore tools are cheaper and can easily be sourced locally (especially relevant for low to medium volume jobs). RHINO™ is a fast flat bed embossing system with up to 30´000 strokes per hour. With its revolvable head even multifoil designs can be manufactured in-line in just one single pass. When it‘s up to wide web, rotary hot foil stamping output is about twice as much as flat bed. The reason for that is that the forces of the large and heavy flat beds induce. It’s limiting the stamping performance and therefore reduce the output of large flat bed systems. Pantec On the contrary, the continuous motion of a rotary system, however, runs smoothly without acceleration of heavy parts. 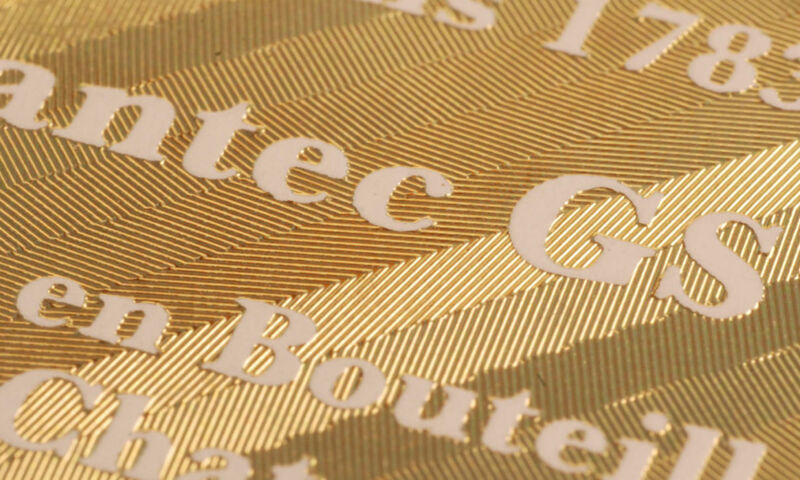 CHEETAH™ is a high speed hot foil stamping (optionally foil embossing) system with an integrated foil saving system with a mechanical speed of up to 150 m/min which compares with 12’000 to 15’000 sheets / h. Due to its high speed CHEETAH™ can be operated in-line for single pass production or alternatively off-line as a final refining center following several presses. 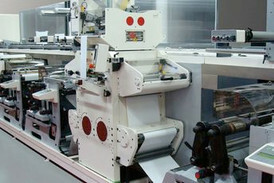 Do you have special blind or foil embossing requirements?